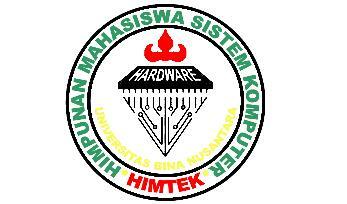 HIMTEK is our student organization. Within HIMTEK, the students are encouraged to know one another, and conducts any activities outside of curicullum, to foster a good social life outside campus. Binus University itself supports this organization in several activities, such as CONTAG – Temu Alumni, and LDK – Latihan Dasar Kepemimpinan. These two activities are conducted regularly once a year. HIMTEK is about social organization that will enrich students with soft-skill abilities, such as communication and coorparation within one another in conducting an event, for example CONTAG.